Do you have a great idea for a website? 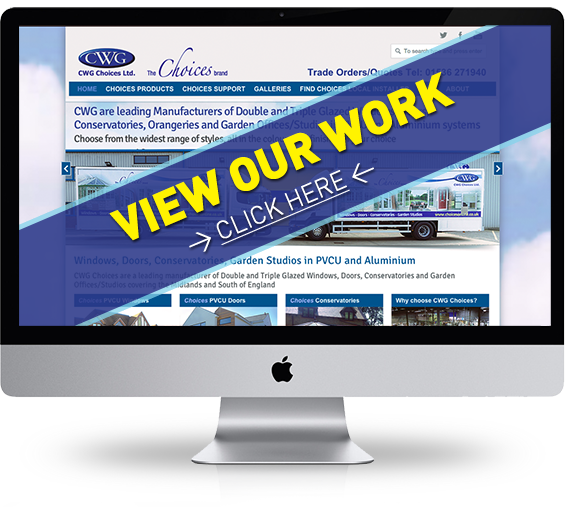 Web Design in Corby has changed dramatically the way in which we communicate, shop, share information, live and how we run our day to day business. Your online prescence has to be more open and accessible than ever before to engage with potential customers, suppliers, and other business' instantly. In todays highly competitive online market place, your brand has to stand out from the others, ensuring that your company gets discovered on the web and provides a lasting first impression. Spike Design specialises in Content Managed websites which provides our client the ability to update and refresh their website and online presecne without the knowledge of html or css. We ensure your website is reaching its full potential by using the latest SEO Optimisation techniques to help you reach prospect customers and to build your companies brand awareness. There has never been so many screens available to the consumer to view your website on, our approach to web design means they are designed to respond to the devices that your customers are using to view your website. 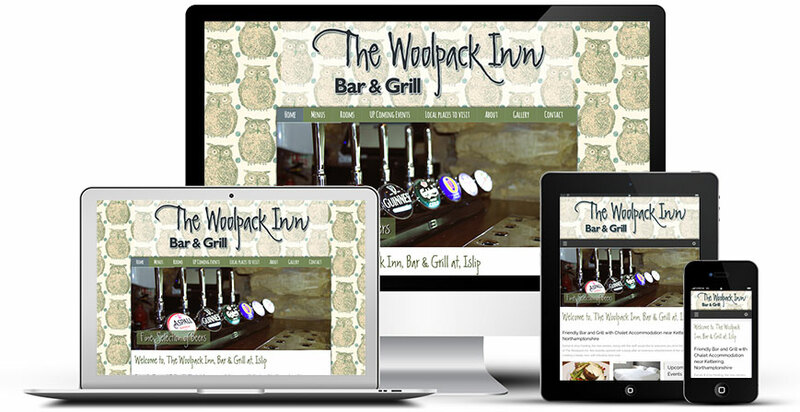 We promise to deliver your new website so will look fantastic on all devices, and automatically adjust itself! Try out our very own website on your mobile or tablet device and see how it updates. Rather than get confused talk to Spike about how best to approach your target market for a suitbaly design website. We will listen to your businesses story and link it with our Web Design knowledge to develop something that users want to use time and time again. SpikeDM creates vibrant engaging websites, fresh graphics, firm branding, strong ideas, fantastic relationships with smooth planning and strategy. SpikeDM develops your ideas, website goals, vision, planning, audience growth with measurable results. SpikeDM will path the road for your website to reach your target audience with our experience in marketing and advertising. At Spike Design we pride ourselves on having spent time listening to our clients and what they need to achieve with their business. We promise offer genuine advice and truly get to the bottom of your objectives providing digital and offline solutions that shine.